Bharti Airtel has confirmed that it will be offering 4G voice services for 4G-enabled phones in Bengaluru this month. 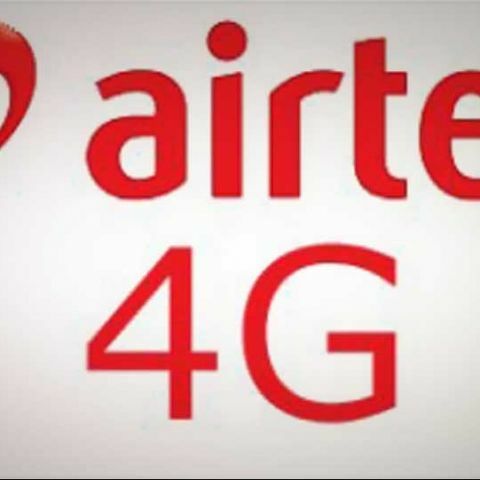 Bharti Airtel has announced that it will be launching 4G LTE services for the LTE-enabled phones in Bengaluru in the coming three weeks. The telecom operator is the only company offering 4G network in selected telecom circles in India. Bharti Airtel has already launched 4G data services in Bengaluru, Kolkata, Pune, Chandigarh, Panchkula and Mohali. The company had earlier announced back in February this year that it had completed successful trials of Circuit Switched Fall Back (CSFB) technology in Pune, Kolkata and Bengaluru. Circuit Switched Fall Back technology is voice over LTE network that will allow the telecom operator to offer voice services to its LTE subscribers through its 3G and/or 2G network. However, to gain access to these services, consumers will need a smartphone that can support the TD-LTE radio. The Indian smartphone market currently has a few smartphones supporting the technology like the LG G2 and the recently launched iPhone 5S and 5C. Now this could mean that Airtel might just offer a handset in a bundle offer. The telecom operator already has a tie-up with Chinese telecom equipment maker Huawei and last year had announced Huawei's 4G enabled Ascend P1 LTE exclusively for its 4G LTE network. Reports also indicate that Reliance Jio and Aircel have also geared up and are expected to launch their own 4G services next year as they have already got their licences.